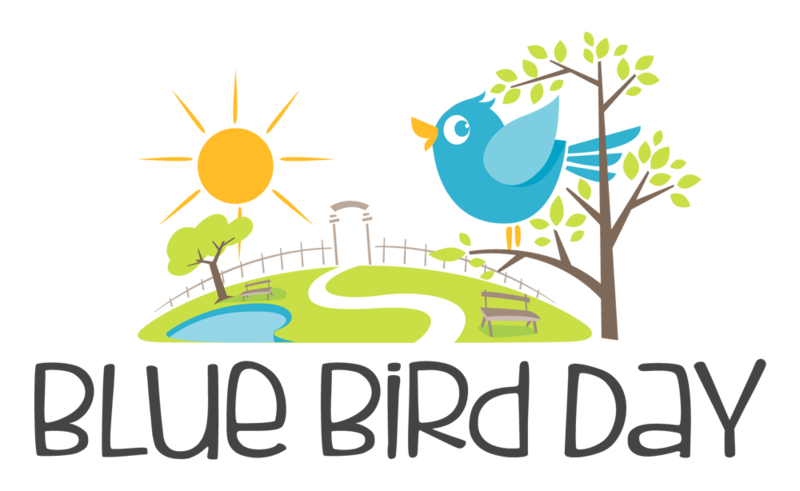 What is the Child Development Specialist role at Blue Bird Day? 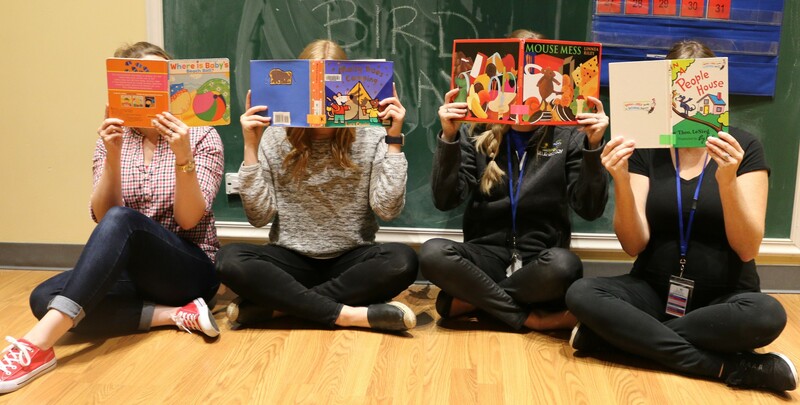 The Child Development Specialists at Blue Bird Day play a very unique role in the intensive therapeutic day. 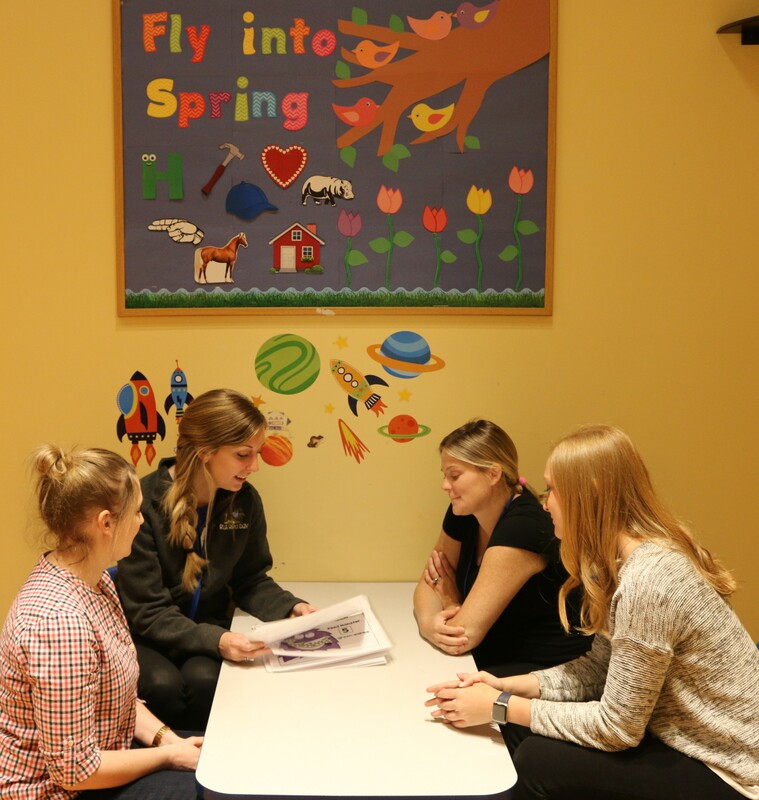 This team is led by Department Head, Catie Byrnes and consists of Developmental Therapists, Clinical Social Workers, and Licensed Behavior Specialists. Instead of honing in on one specific domain of development the child development specialist considers all domains, and how they can support or challenge one another, in order to scaffold a child’s progress globally. Therapists look at cognition, language and communication, fine and gross motor, social-emotional functioning, adaptive behavior, and self-help skills as a whole to assess and support development through the early years. Additionally, the child development specialists act as the child’s case manager and family support specialist. 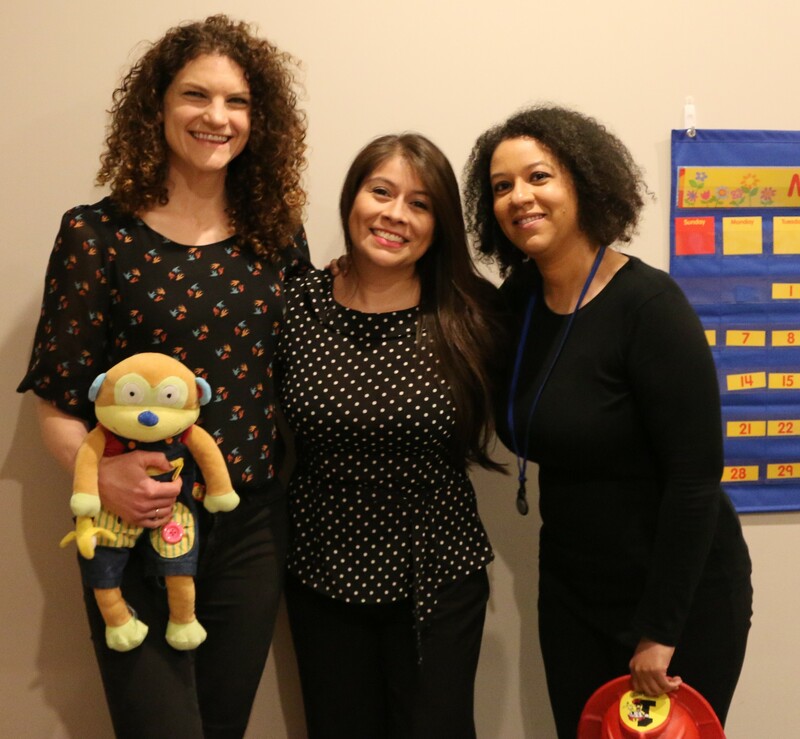 Each therapist on the team is a Master’s level child development specialists with additional training in evidence based approaches, including Sensory Integration, Intentional Relationship Model, DIR/Floortime, Whole Brain Approach to Teaching. Who makes up the Child Development Specialist team? Catie Byrnes specializes in DIR Floortime, Sensory Integration and Intentional Relationship Model. Beth Heaton specializes in infancy, developmental therapy, Early Intervention. Robin Rios specialize in Child Development, Infancy (birth-three) and Children & Family Mental Health. Kelly Dues specializes in one:one behavior modification and treatment, positive behavior supports, and managing behavior challenges. Taylor Luketic specializes in Early Intervention, Developmental Therapy and Infant Massage. Richard Hardy specializes in music (playing and listening), organization and classroom management, and patience and movement encouragement. Holly Woyome specializes in Developmental Therapy, Early Intervention, children with anxiety, Sensory Processing Disorders, and Autism. Evellyn Jeon specializes in Infancy and Administration, Developmental Therapy, and is certified in Infant Massage. How do Child Development Specialists organize the intensive therapeutic program? How does the Child Development Specialist role work? 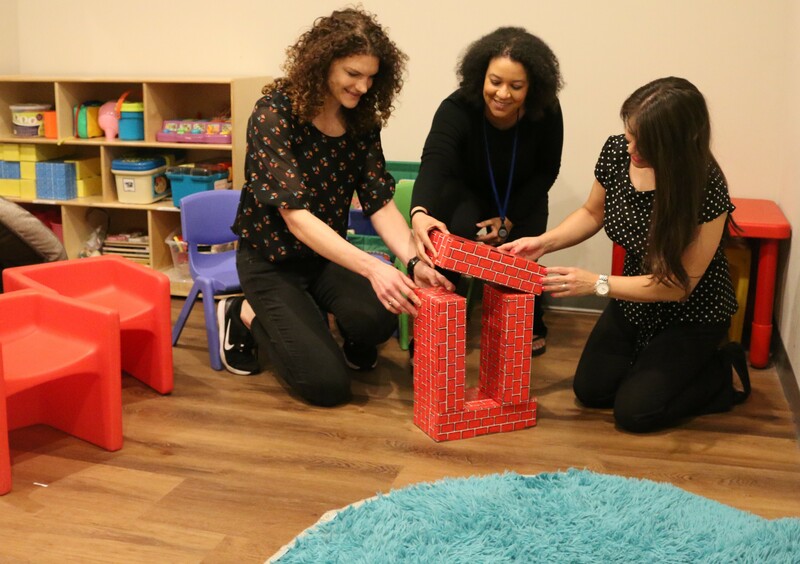 Child development specialists develop play activities designed to help a child overcome their challenges and improve the quality of their interactions in order to help them gain confidence in their own ability to learn and to acquire typical skills. Therapists provide children with their own tools to navigate their way through their world with a sense of wonder and enjoyment. 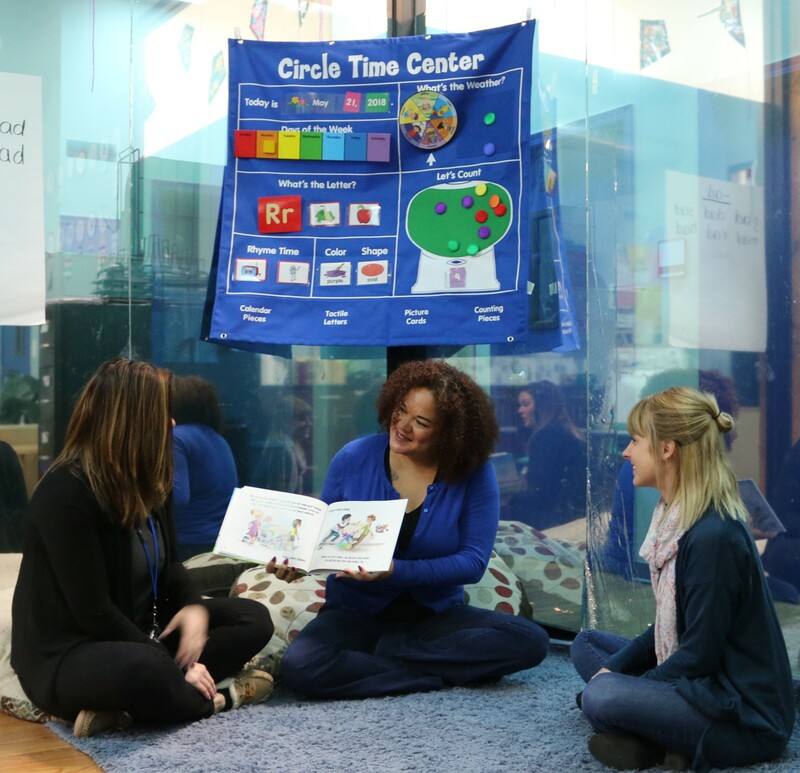 Blue Bird Day uses a holistic approach to see how each developmental domain for a specific child blend together and how one area may be affecting another. The Intentional Relationship Model (IRM) approach and DIR Floortime are used to follow a child’s lead as well as to develop trusting relationships. All learning stems from interactions within a relationship built between the child and therapist. 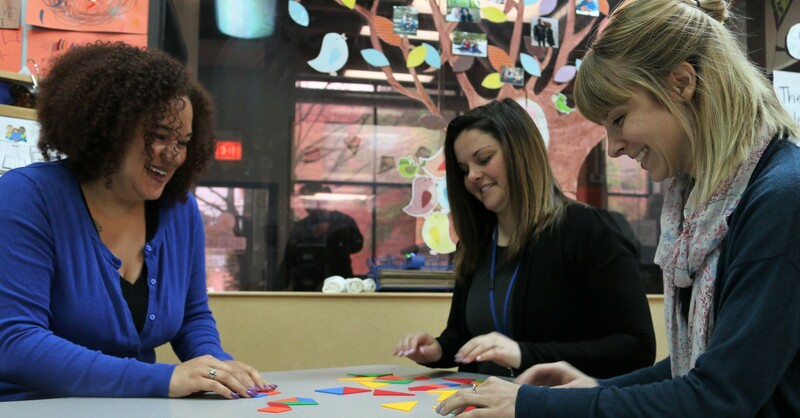 What are the goals of a Child Development Specialist? The mission of a Blue Bird Day’s child development specialist is largely that of the “family advocate.” Therapists identify where a child’s functional performance is most meaningfully impacting a family’s life and ability to participate in daily routines and interactions, then oversee the design of their program to target these routines in a meaningful and interdisciplinary way.